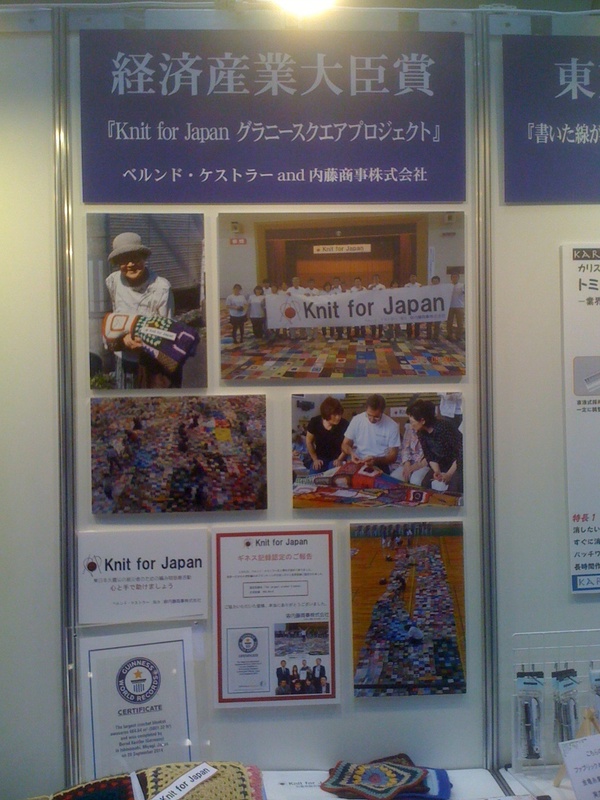 Last week at the Japan Hobby Show ‘Knit for Japan’ was awarded first price, sponsored by the Japanese Ministry of Economy and Trade. 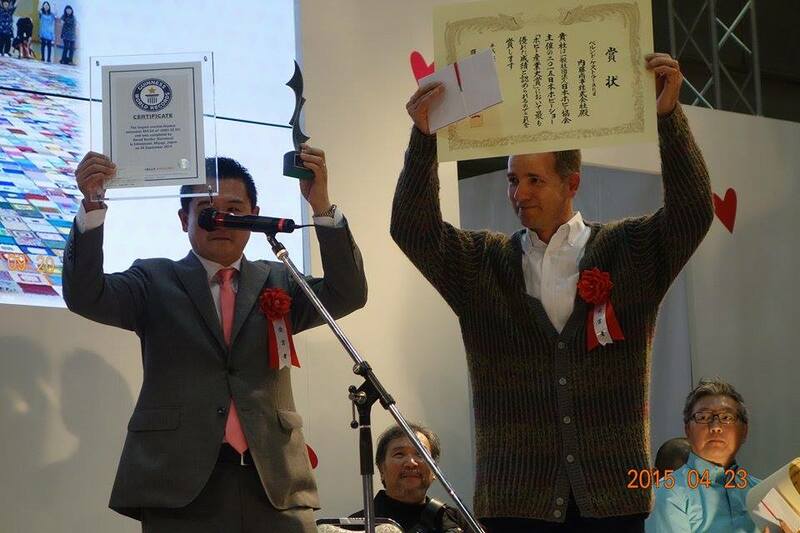 Mr. Naito and myself went up on stage to receive the award. I was very surprised and moved to receive such an award. It is a great honor for my. Everybody involved in this project can be very proud. 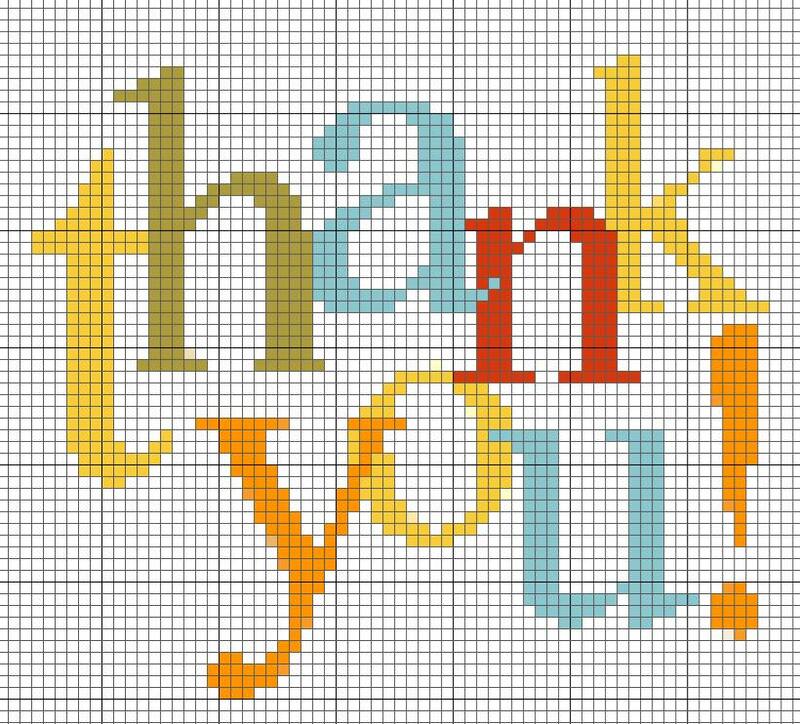 You all deserve the same credit for your kind help and support. 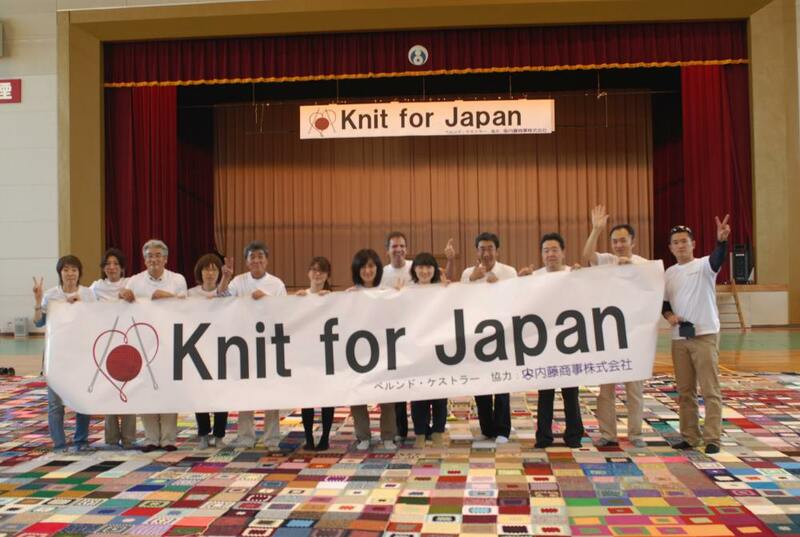 I will be presenting ‘The Granny Square Project’ and our Guinness World Record this week at PechaKucha Tokyo on April 22th. 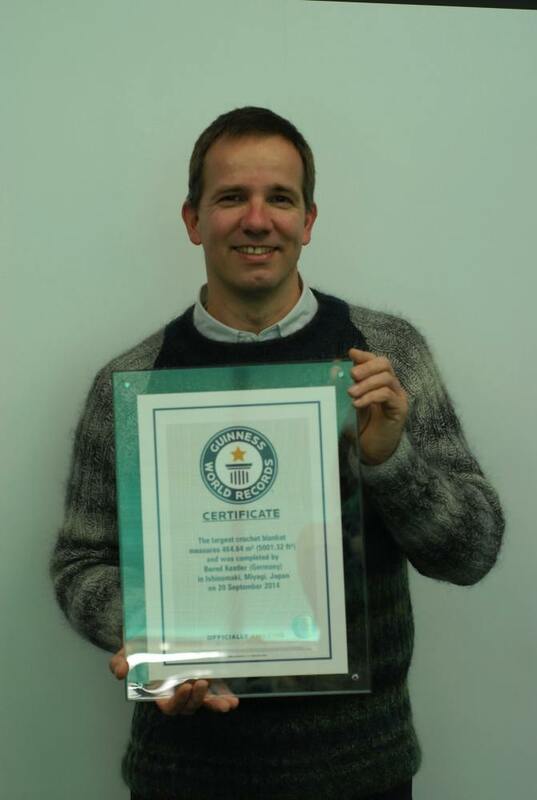 I have just received the official certificate to our Guinness World Record. Again, thank you all, who helped making this possible.